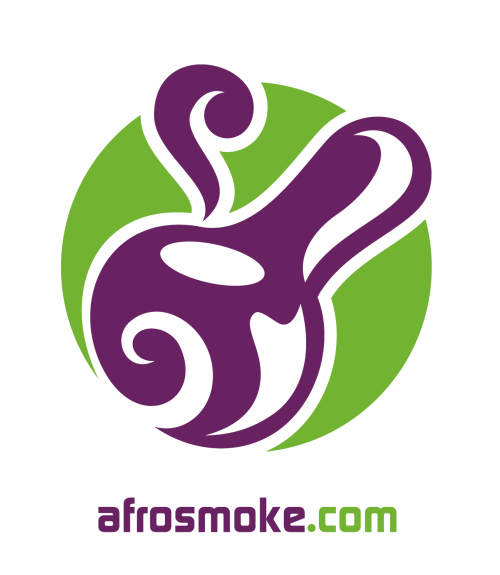 Based in Ontario, Toronto Vaporizer is an online vaporizer resource that ships to customers in Canada and the US alike. The list of products they carry includes the Arizer Solo, the Storz and Bickel Volcano, the Magic Flight Launch Box, and more. 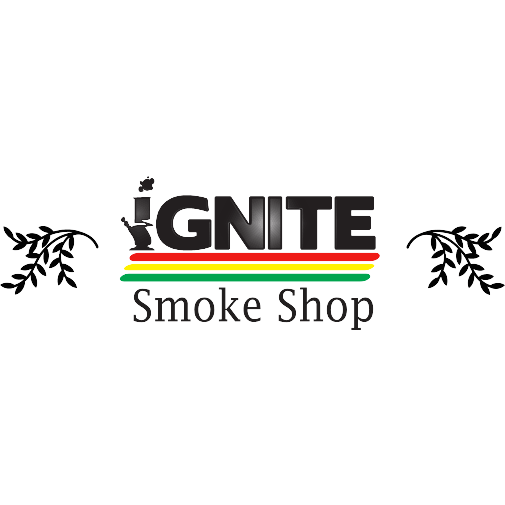 Ignite Smoke Shop is an award-winning smoke shop located in Vancouver, BC. We specialize in a wide range of vaporizers, glass, grinders, bongs, pipes and other fine smoking accessories like hookahs, shisha, rolling papers and more. 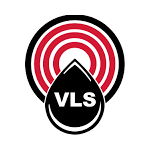 The Vape Life Store is an online retail shop focused on selling portable & desktop vaporizers, vapor pens, dab nails, grinders & vape accessories.